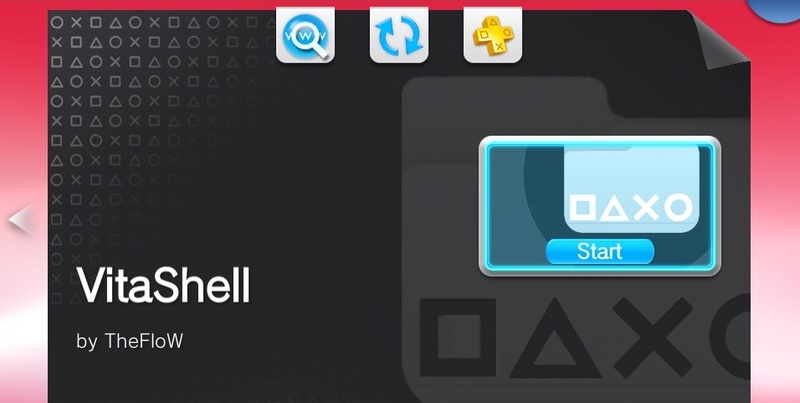 A step by step guide with pictures for beginners to hack their PlayStation Vita or PlayStation TV. Hack your 3.69 or 3.70 Vita with these Pic by Pic Guide! 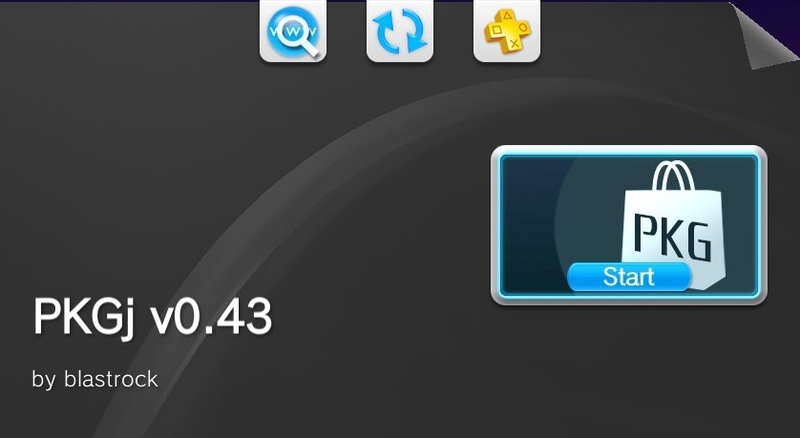 Prepare Vita and PSN for Upcoming 3.70 Hack (Guide coming soon). Install new hack (Guide/Hack coming in late May/June 2019). Downgrade the Vita with Modoru. with these Pic by Pic Guide! Remove Trophy Warning from H-Encore. Remove Trophy Warning from Games (Continue Saves From a Different PSN Account). 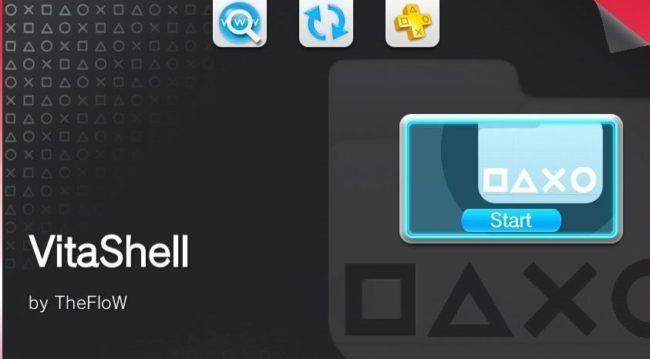 SD2Vita: Use a MicroSD Card! 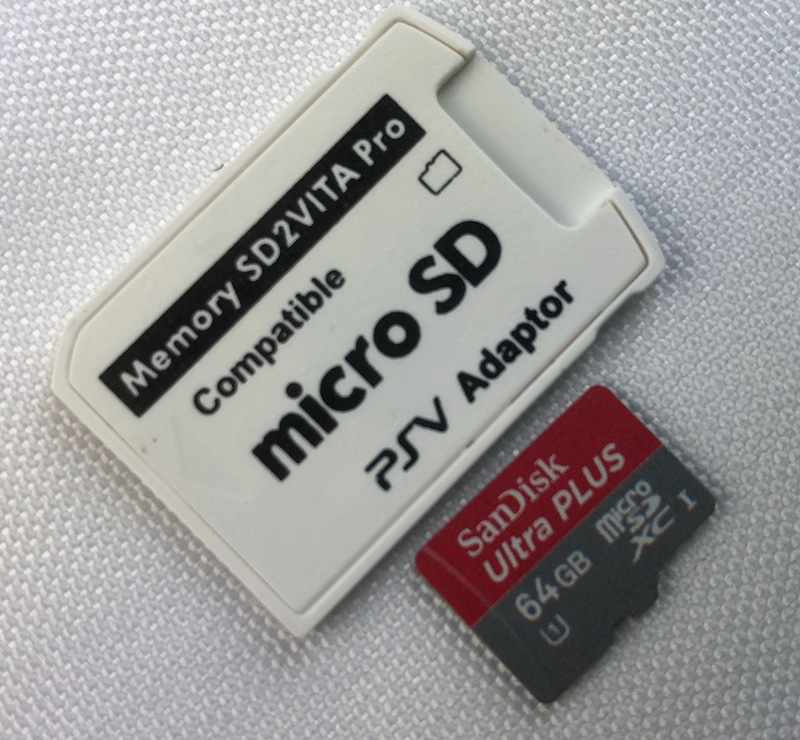 Pic by Pic Guide to Replace Expensive Vita Memory Cards with Affordable MicroSD Cards. Backup Vita Titles, Updates, and DLCs! Pic by Pic Guide to Install NoNpDrm Files From PC. Pic by Pic Guide to Install reF00d, Instead of Compatibility Packs. 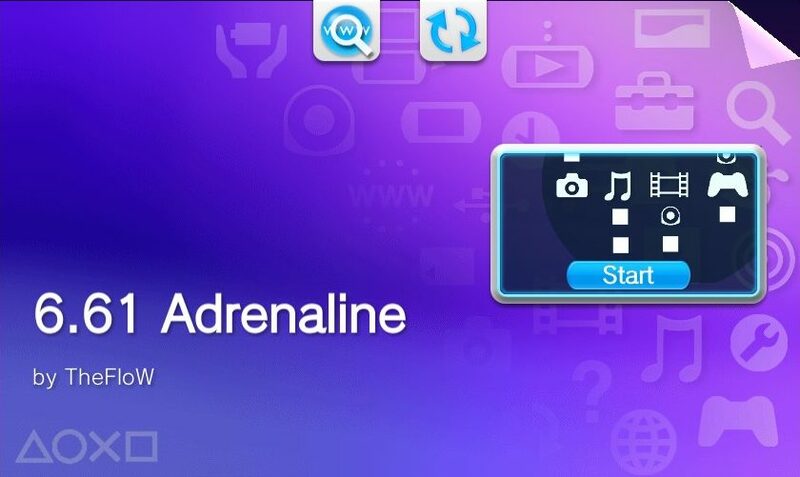 Pic by Pic Guide to Install PKGj Files Directly on the PS Vita. Pic by Pic Guide to Install Files from NoPayStation. Pic by Pic Guide to Install Adrenaline, a PSP and PSX Emulator. Transfer Files without any Cables! Pic by Pic Guide on how to transfer files through FTP. 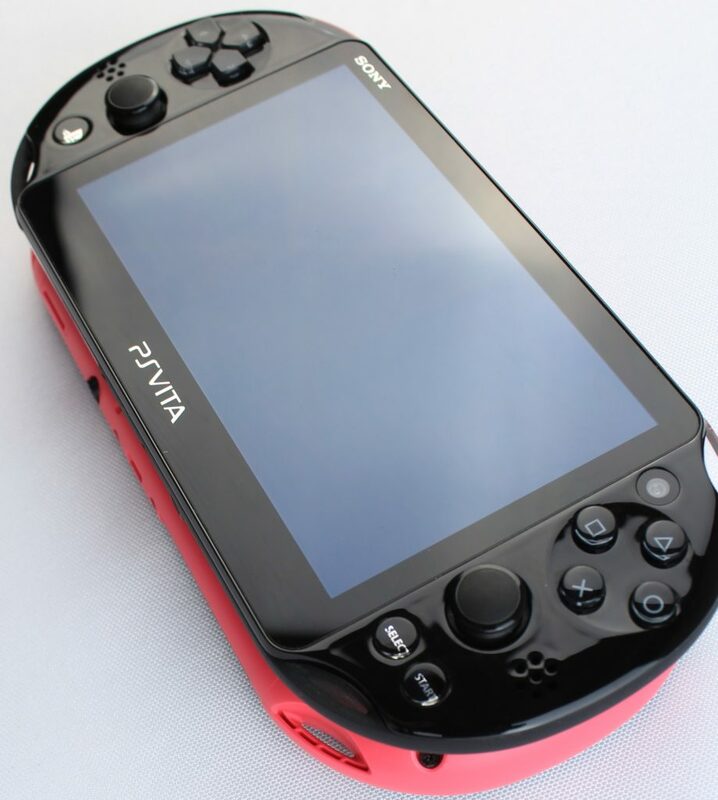 Restore VitaShell, when Hacking Gone Wrong! Pic by Pic Guide on how to Restore VitaShell.